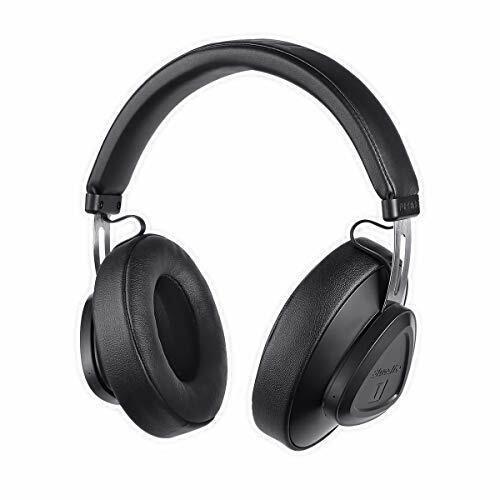 Bluedio intelligent earphone-TM Bludio TM Bluetooth Headphones support Amazon Web Services (AWS), download Bluedio App and access your AWS account to inquiry weather, news and agenda by voice, you can also voice control the household electrical appliance, switch the songs, thus this Bluedio headphones will becomes the helper for your daily life. There are available tremendous amount of songs for your choice by AWS. Day-and-night test for 365 days, and repeated voice tuning for 1569 times. The world first-level voice tuning equipment from Denmark has been purchased to create the professional mute room for the ears, with the only aim to create the truest voice.